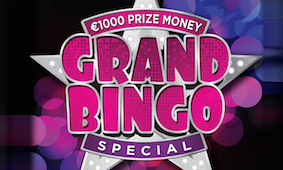 Forum Bingo are proud to announce our membership cards! All you have to do is fill out a form the next night you come to play and we’ll give you a card to scan whenever to play. 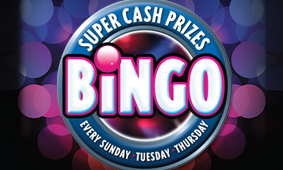 There are spot prizes and you get points which can get you a free night’s bingo, and up to a free week then.